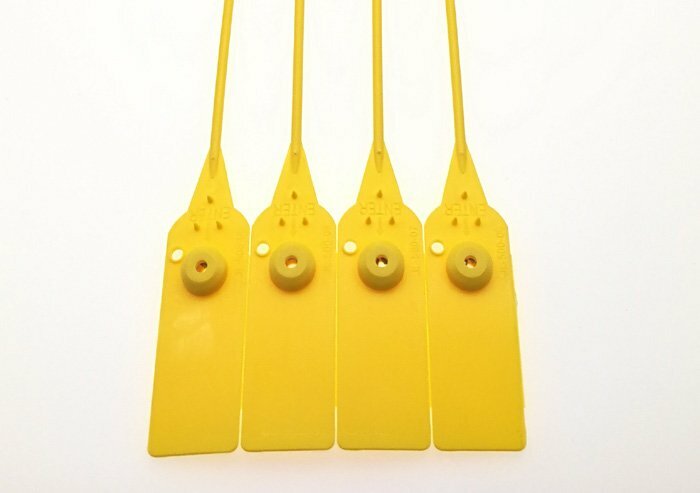 Plastic security seal, it is made of plastic and metal insert. It is used for bulk tankers/trailers,totes,valves,hatches,drums,bags,pouches and plastic/cloth bags. 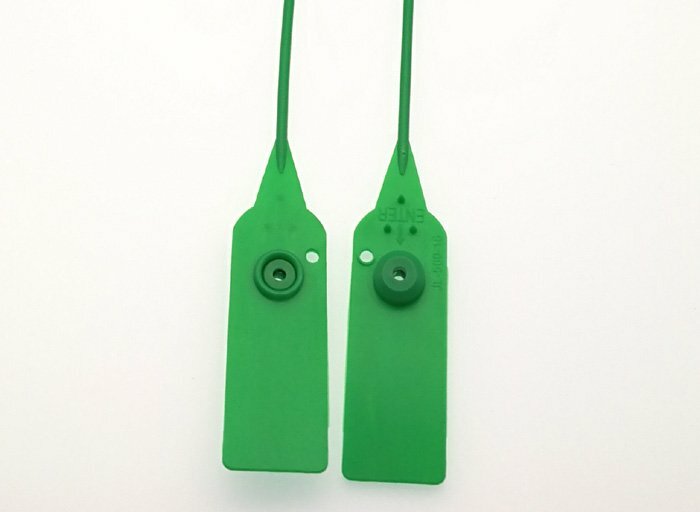 The plastic strap seal, it is made of plastic and metal insert. It is used to bulk tankers / trailers, totes, valves, hatches, drums, bags, pouches and plastic / cloth bags. They are widely used for trailer,bulk tanker,tote box and bag etc. The band seal is made of PP (polypropylene) with metal mechanism insert. Pull load of the oil-tanker seals: More than 60kgs. 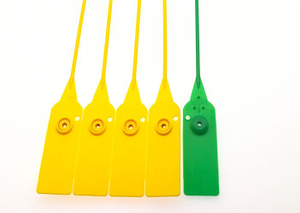 Company logo/name，serial numbers, or bar-code can be printed on the seals. Red, blue, yellow, white, green etc can be done for the indicative plastic seals.